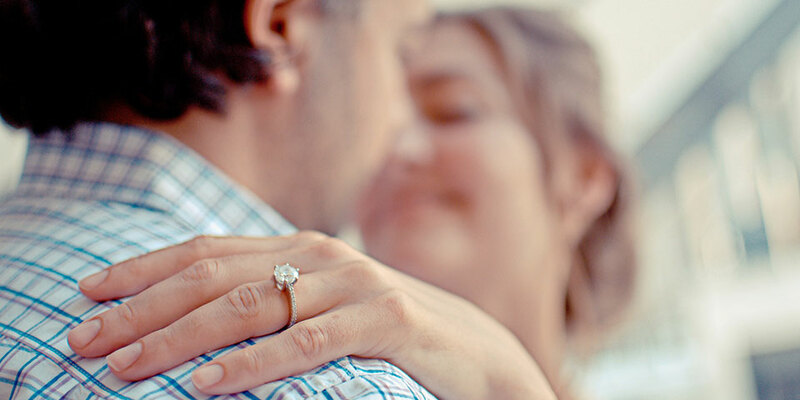 Planning a wedding is a momentous task for any bride-to-be. From defining your wedding style and vision to creating your guest list, researching suppliers and finding your dream dress, there’s a whole lot of work to be done before the big day. With so many things to organise when bringing your wedding to life, it can definitely start to feel a little overwhelming. This is where it becomes so important to utilise helpful resources wherever you can to save time, money and a whole lot of stress! Having the right resources on hand really does make the wedding planning process so much easier. And the good news is, in today’s digital world these resources may only be a few clicks away. Online resources can be incredibly valuable when it comes to finding practical and relevant information, products or services quickly and from the comfort of your very own home. Whether you’re on the hunt for the perfect wedding dress, need to create a beautiful wedding website or simply want to connect with a dream team of suppliers in your local area, chances are you’ll find everything you need online. We’re huge fans of utilising the online world to make this momentous task that much easier. Read on for 7 of our favourite online resources to check out for your very own wedding planning journey! Booking your wedding suppliers is one of the first tasks you’ll want to tick off your wedding planning checklist. When it comes to choosing your photographer, celebrant, florist and all of the other talented vendors to help bring your dream day to life, it’s important to do your research first to find the best person for the job. But researching, comparing and website hopping can take hours – and time is precious when you’re planning a wedding! Instead, why not jump online to take advantage of a user-friendly supplier directory. Think of a supplier directory as like the white pages, but totally dedicated to brides-to-be and completely accessible online! Most supplier directories will be set up for you to browse different suppliers according to location and category, which makes finding the right vendors an absolute breeze. 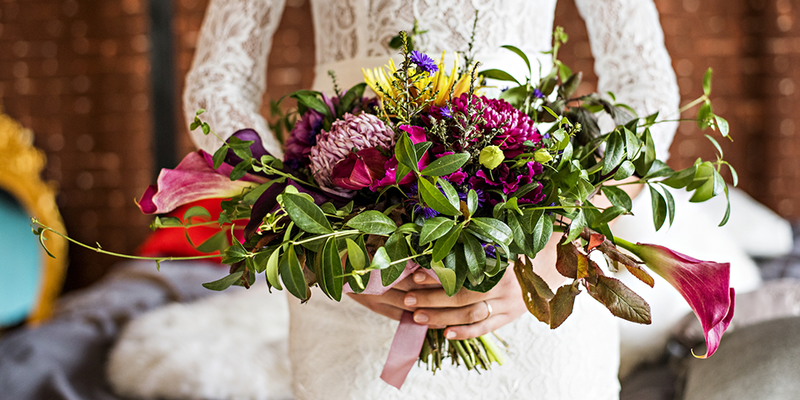 For example, if you’re searching for a wedding florist in the Melbourne area, you’ll be able to filter your search to narrow down a list of relevant options. A great online supplier directory will also have a blog featuring the work of their different vendors, allowing you to draw inspiration and see their work in more detail. Each supplier will also have their own profile on the directory, allowing you to get in touch immediately with an enquiry. There are so many great directories now available online, but we’ve blogged 16 of our absolute favourites for you to check out for yourself! Venue-hunting is another one of those tasks that can be incredibly time-consuming. Not only do you need to find a venue that you love visually, you also need to check availability, pricing and capacity to ensure it aligns with your chosen wedding date and vision. Instead of spending hours trawling through search engines, WedShed is a great all-inclusive online resource when it comes to researching wedding venues! 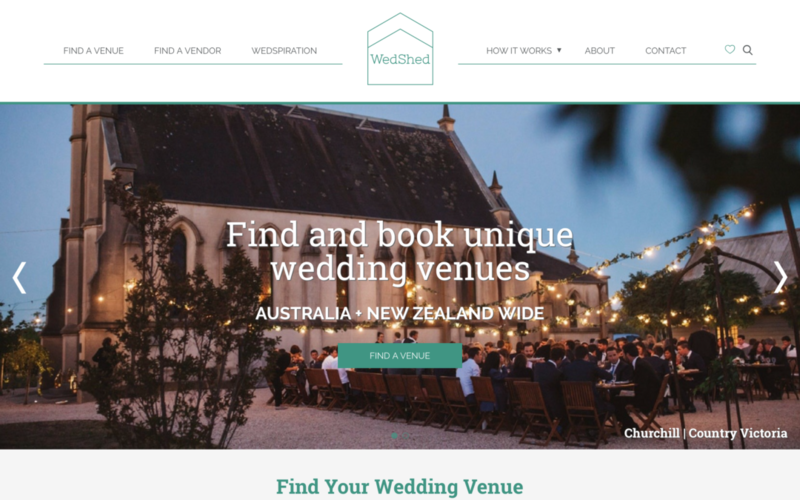 WedShed is another directory-based website, but specifically dedicated to connecting couples with their dream wedding venue. Through the WedShed platform, you can browse a range of different venue options in your chosen location. The platform allows you to check out the facilities, image galleries, price ranges, accommodation amenities, and even arrange a viewing with the venue themselves. Talk about a time saver! If you’re on the hunt for the perfect wedding dress but have a tight budget to work with, why not consider a pre-owned gown? Wedding gowns can be a huge investment, and many brides struggle to find beautiful but cost-effective gowns. When you think about it, a wedding dress is only worn once, so a second-hand gown is still going to be in a near-perfect condition. If you’ve fallen head over heels in love with a designer dress but can’t make it work with your budget, you can search for that specific gown through an online marketplace to snap it up at a cheaper price! Most online gown marketplaces will allow you to filter the results by designer, size, dress style, silhouette and price. Some of our favourites are Still White and Once Wed for good quality second-hand designer gowns at a much more cost-effective rate. 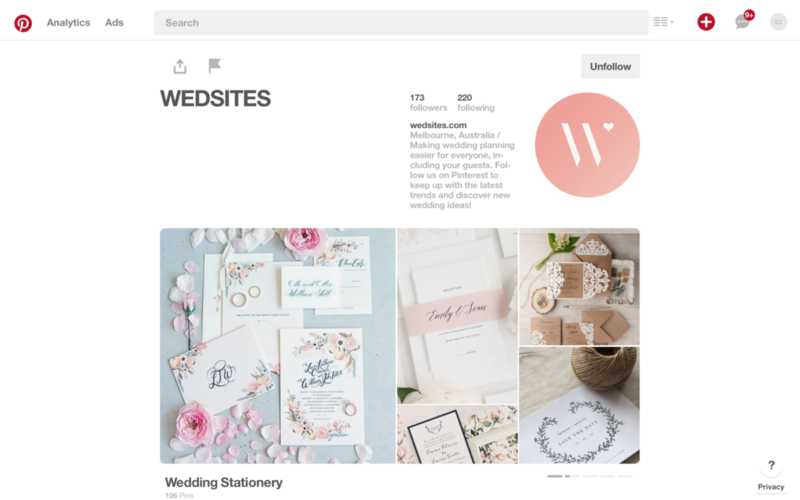 If you’re feeling stuck when it comes to styling ideas, colour palettes, floral designs or anything else related to the visual aspects of your day, Pinterest might be the online resource you need to pull it all together! Pinterest is basically a visual search engine, allowing you to find ideas and inspiration quickly and easily for your wedding. You can use Pinterest to create a cohesive wedding styling vision, share boards to communicate with your wedding vendors, and even find tutorials for crafting DIY elements for your day. We recommend getting started by creating a Pinterest board for each aspect of your day – from floral design to table settings and even hair and makeup looks. You can then collate your inspiration together to define your unique wedding style! Pinterest can also be used to find inspiration for other elements like your bridesmaids’ gifts, hens party games and cocktail recipes for your signature drinks. A few minutes on Pinterest will be sure to get those creative juices flowing as you plan your big day. It’s no secret that wedding websites can help to save you time and communicate more effectively with your guests. Our own online platform here at WEDSITES has everything you need to create a beautiful, functional wedding website for your big day! If you don’t want to spend time chasing up RSVPs or answering hundreds of questions from guests in the lead up to your wedding, an online resource like WEDSITES can really help to lift some weight off your shoulders. WEDSITES also allows you to automate your workflows, set reminders and organise your tasks for the big day. 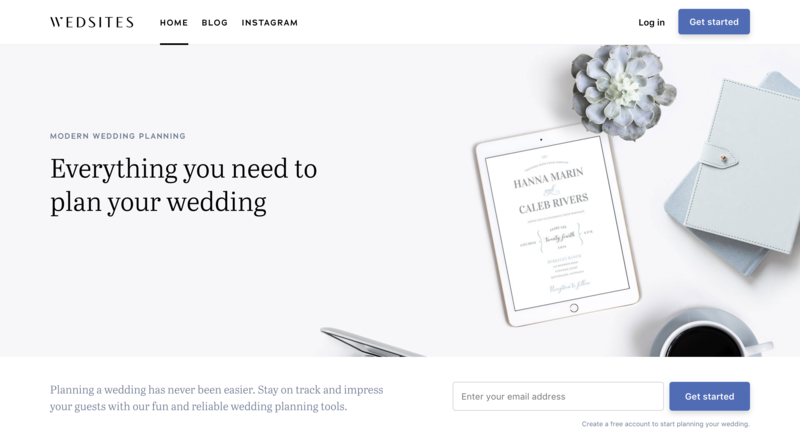 You can totally personalise your wedding website to make it creative and unique, and help to prepare your guests for your upcoming celebrations. If you’re planning a destination wedding, an online resource like WEDSITES is even more useful when it comes to communicating crucial information regarding location and accommodation to your guests. Wedding websites are about more than just the “pretty” – they’re extremely practical too! Canva is one of the best online resources for the DIY bride. If you’re hoping to take on some crafty tasks yourself to save some extra dollars, Canva is a user-friendly graphic design platform filled with easy-to-use templates ready for you to utilise. 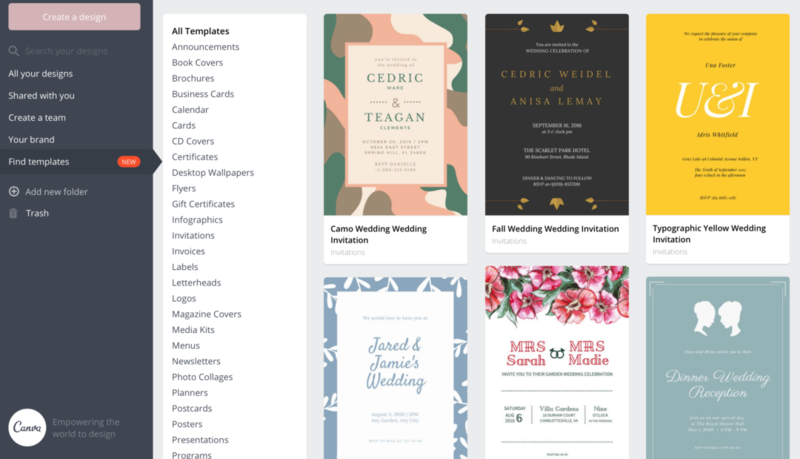 Canva is perfect for designing your own save the dates, wedding invitations, and any stationery needed for the big day like menus or ceremony programs. You can also create your very own vision board to use as inspiration for the big day. With hundreds of existing templates to choose from, it’s so simple to customise the designs to suit your own personal style. Once you’ve designed your stationery using Canva, you can simply download the file and take this to get printed. It’s a great resource for brides working towards a styling budget, allowing you to take on some of the design work yourself! When it comes to the overall look and feel of your day, it’s likely you’ll need to rent furniture and props to help you bring it all to life. 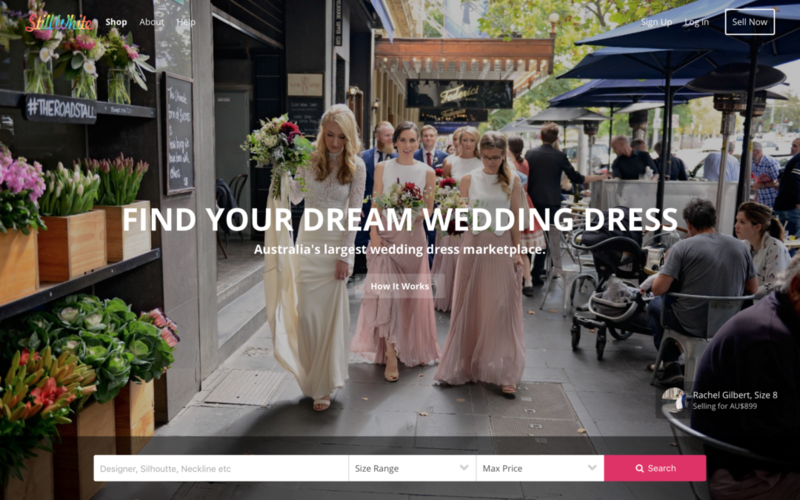 LENZO is an online marketplace that helps to streamline this process, featuring thousands of listings for products that are available to hire or purchase for your wedding. From dining chairs to balloons, backdrops and even guest favours, LENZO is filled with rentals to take advantage of for your big day. You can filter the products by location, category and price range to find the best provider for your needs. The LENZO marketplace is filled with hundreds of furniture, decor and party suppliers from all across Australia, allowing you to put your wishlist together online using the shopping cart feature. Make sure you’ve taken the time to set your wedding budget before you hop onto LENZO though – there are so many pretty things to look at you might get carried away! Planning a wedding no longer means having to rely on post-it-notes stuck to bridal magazines. These days, there are a wealth of resources dedicated to helping brides save time, money and stress as they embark on their wedding planning journey. 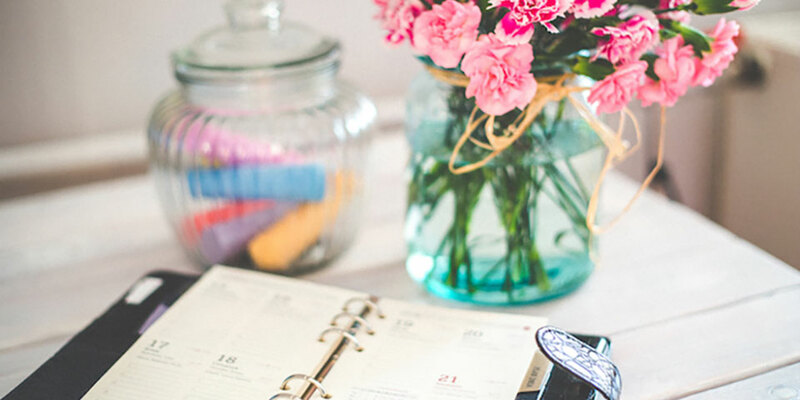 If you’re feeling stuck for inspiration or simple overwhelmed by your wedding to-do list, it might be time to utilise some of the incredible online resources mentioned above to help you along the way. 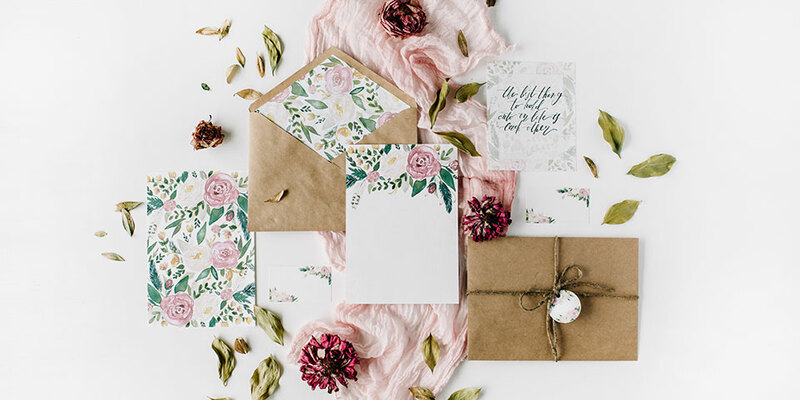 Whether it’s to find the perfect venue, connect with the right suppliers or design your own stationery, you’d be amazed what you can find online. Taking advantage of online resources is one of the best ways to make your wedding planning experience much more positive. After all – your wedding day will be one of the happiest days of your entire life. So why not have fun planning it too!